Celebrating Halloween by going trick or treating is such a fun childhood tradition, especially for older kids who get to enjoy picking out costumes and swapping candy. Babies can still get in on the fun too, but they will need some extra attention and care in order to ensure a drama-free night of fun. If you plan on bringing baby along while going trick or treating with your older children, here are a few tips to make the night go smoothly so everyone will have a great time! It definitely gets chilly at night in October so you’ll want to make sure baby is dressed appropriately so she will keep warm all night. Layers are also recommended just in case baby starts feeling a little too warm if she’s all bundled up. A Halloween costume that features a warm hoodie and cozy leggings that feel like pajamas will make the perfect outfit. 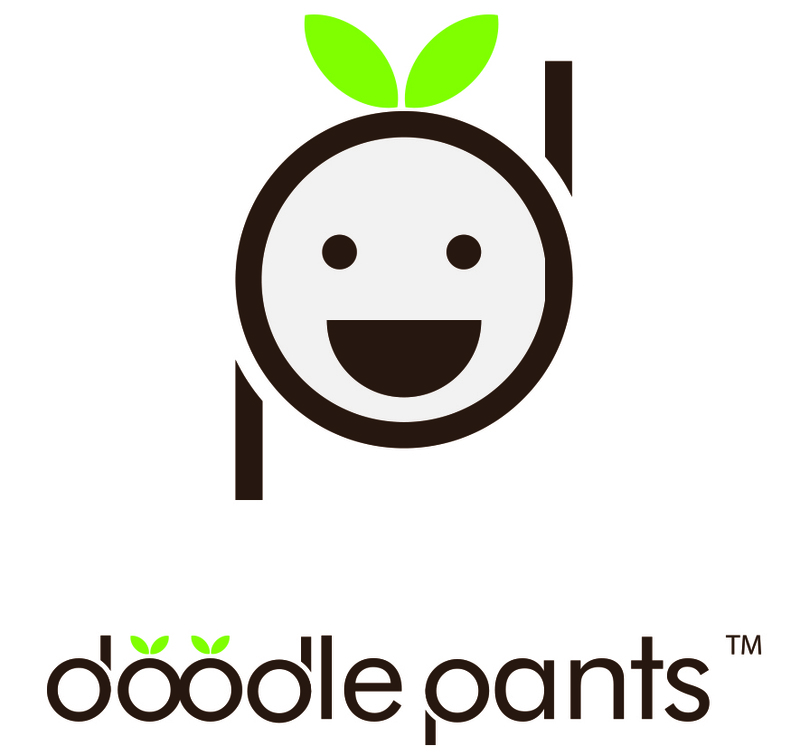 Check out some of our Halloween costume ideas featuring Doodle Pants! When you have small children it is much better to go trick or treating during the day time while the sun is still out rather than at night. The benefits are that it won’t be as cold, there won’t be as many older children and teens out, there is no danger of dark streets, and they’ll be tired out and ready for bed once you get back! If you are going trick or treating after the sun goes down, it’s very important to have flashlights with you to light things up. Some streets may not have streetlamps and can be spooky in the dark – plus flashlights are just necessary for safety. Small children are easily spooked and one scare can ruin the whole night. If you see a house that has tons of creepy decorations it may be best to avoid it altogether. You never know if they’ll have a prop that pops out at your kids and surprises them to give them a scare that lasts through the night. Don’t forget about your own comfort when taking the kids out! You might end up walking much more than you expected to so you should wear comfortable shoes with support like sneakers so you won’t come home with sore feet. It’s important to stay hydrated while you’re out and about and keep your kids hydrated too. They will probably want to eat one or two treats while out on their walk and the water will help to quench their thirst.